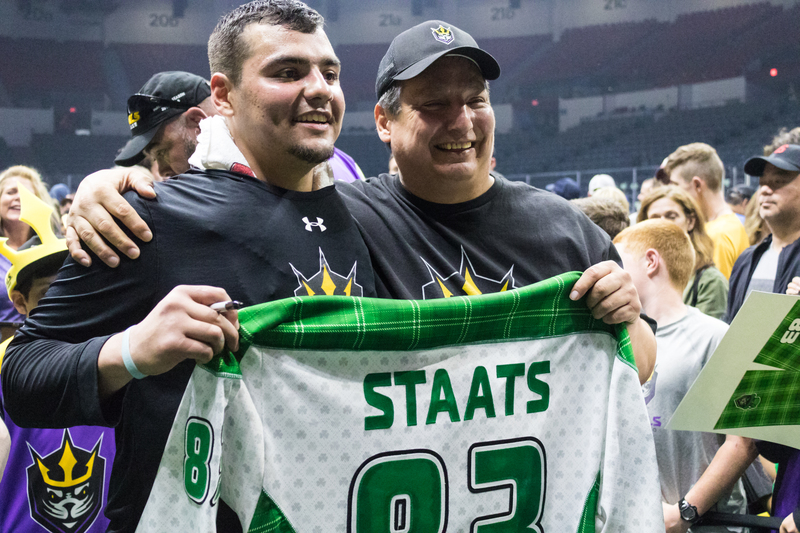 (SAN DIEGO, CA – April 15, 2019) The San Diego Seals announced today that rookie forward Austin Staats will miss the remainder of the 2018-19 season due to a tear in his right knee of his anterior cruciate ligament (ACL). Staats leads all rookies in goals (32), assists (29) and points (61) in 14 games played. 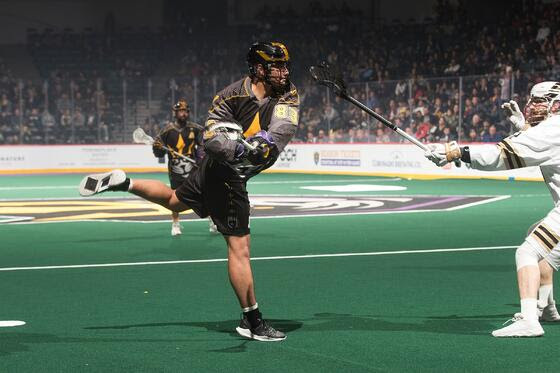 He was named NLL Rookie of the Week four times and was the only rookie to earn NLL Player of the Week honors (Week 2).